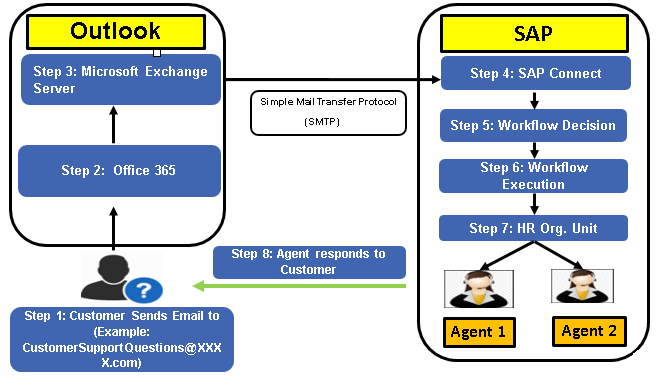 To ensure that the emails are encrypted, TLS needs to be enabled on the Exchange Server. 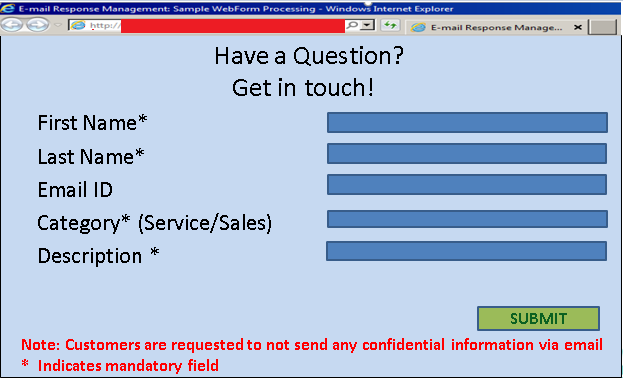 To prevent customers from sending their Personal Identifiable Information (PII) or Sensitive Personal Information (SPI), we wanted to ensure that customers can send their queries using a pre-defined template. 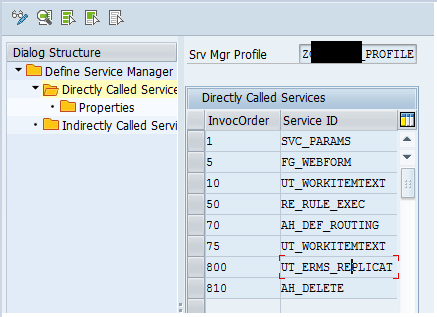 Usage of pre-defined templates also helps in routing the work to the appropriate workgroup/case worker in SAP. Over and above the steps mentioned in the ERMS Configuration guide, we created a custom service profile to ensure consistency with other objects in our environment. This is an excellent article. I like the way you guys provided links to standard SAP documentation, and also highlighting outlook and SAP integration.